Home Screen Lock How to Unlock Android Password without Losing Data? Most of us would set a password or pattern on our Android device to secure our data. However, when the password or pattern is too complicated to be remembered, it will no only lock others out of your device, but also the password maker – YOURSELF! But fear not, here is a step by step guide on how to unlock Android password without losing data. 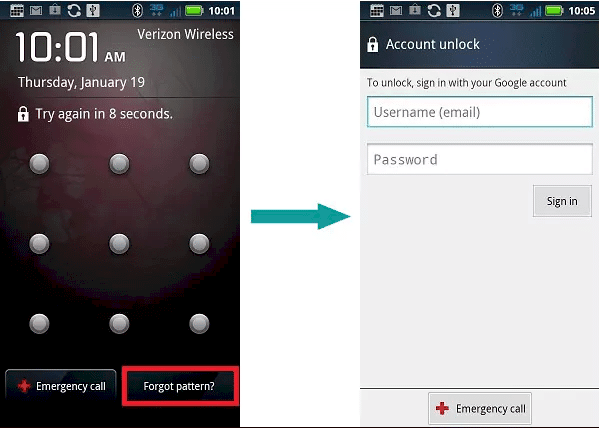 There are four ways to unlock Android phone or tablet if you forgot the password without losing data. I list the Pros & Cons at the end of each method in case you don’t know which method is suitable for you. 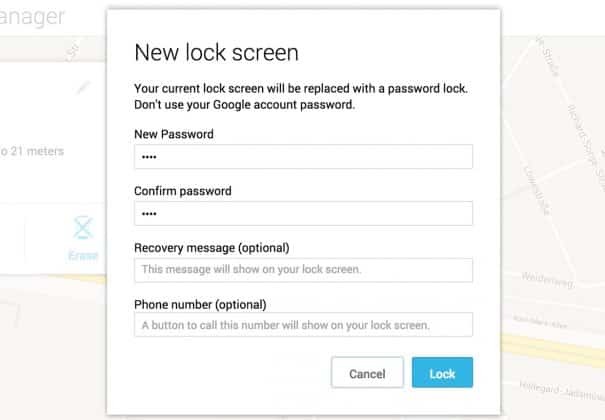 You’ll need your Google Account credentials to unlock your phone with this method. Step 1. Enter incorrect password or pattern for many times until you see the “Forgot Pattern” option (usually appears after 5 times). Step 2. Tap on one of the options (Forgot Pattern), you’ll be directed to a page to unlock your device. Step 3. Sign in your Google account, then you can use your device as normal! Step 4. Reset a new screen lock. 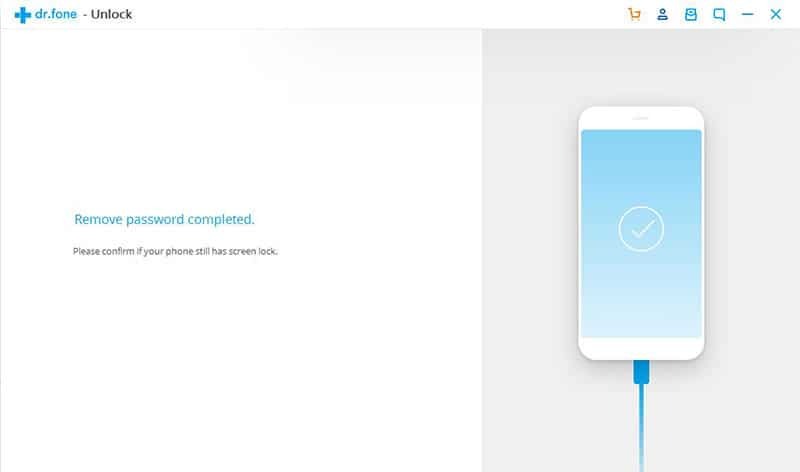 The easiest way to unlock your Android device, you won’t lose any data! This way only works for Android devices running with Android 4.4 or lower OS. Sometimes, you cannot log in to your device even with the correct Google account info. In order to ensure the security of Android system, Google has disabled the “Forgot Password or “Forgot Pattern” option on Android 4.5 and later OS. If your device running on a new Android OS, you’ll have to read on to find another way for your locked phone. Like Apple’s “Find My iPhone”, Google has its own app to help you locate and remote wipe your lost or stolen Android device. Step 1. Visit https://www.google.com/android/find and sign in with your Google Account credentials. Step 2. 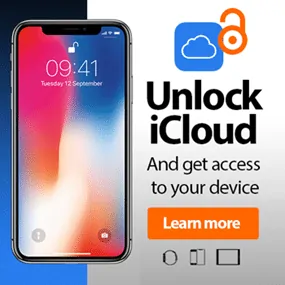 Choose the device you want to unlock. Now click on “Lock”. Step 3. You’ll need to set a temporary password. Click on “Lock” again. If the process is successful, your current lock screen will be replaced with the temporary password, and you will see a confirmation with buttons: Ring, Lock and Erase. Step 4. Then, a password field will appear on your device screen, enter the temporary password you just set to unlock your device. Now, your Android device will be unlocked, you’ll find all your data is still there. Then you need to go to Settings to disable the temporary password. As simple as Method 1. 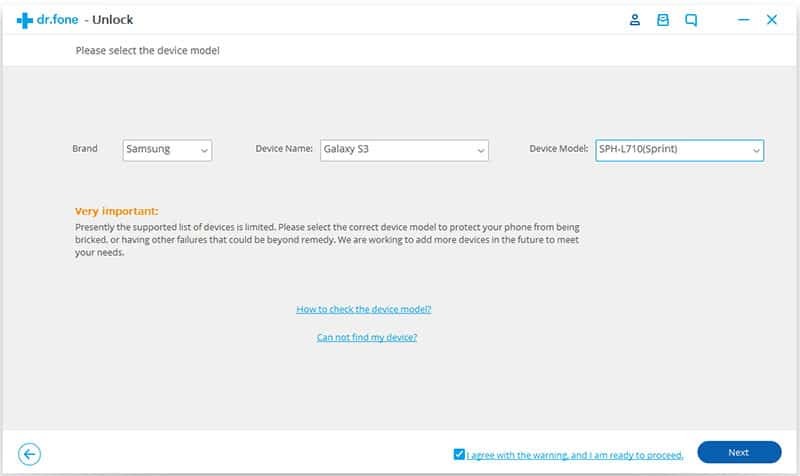 The Android Device Manager must be enabled before you locked your device. You device must be connected to the Internet via Wi-Fi or Mobile data. Only works for devices running Android 4.4 and above. Currently, there is no way to fix “Since Google has verified that a screen lock is already set…” issue. If you know how to bypass this issue, please feel free to let me know. I’ll update my tutorial to help more users solve this. There are only two software that is specially designed for Android Lock Screen Removal: dr.fone – Unlock (Android), 4ukey – Unlock (Android). I would highly recommend dr.fone – Unlock (Android), as it can remove the lock screen without losing any data. The other thing is that it covers more models of Android phones and tablets. Step 1. Open dr.fone and connect your phone to your computer. Step 2. Select Unlock among all the tools. Step 3. Next, you’ll need to select the matched recovery package. Then click “Confirm” button. Step 4. 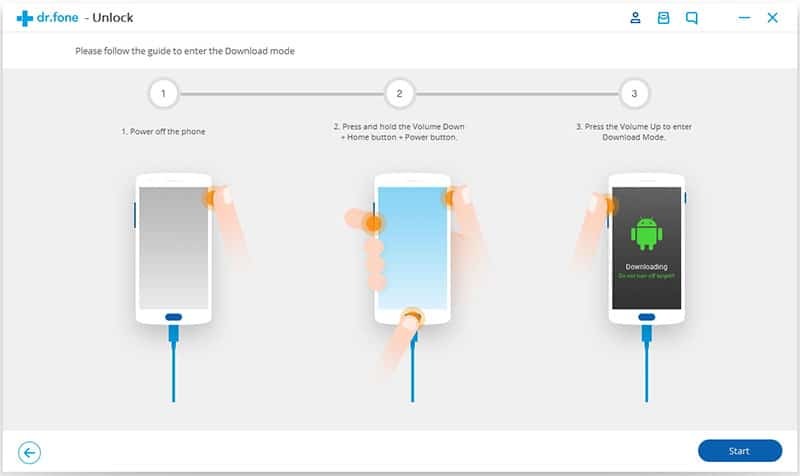 Follow the instructions showed on the interface to put your device into Download mode, then click “Start” button to start downloading the recovery package. Step 5. When the download process is complete, it will start removing the lock screen. The last method is to unlock your phone via ADB commands. Although it has been proved effective for both rooted and non-rooted devices. It enable a higher success rate if your device is rooted. The steps are far more complicated compared with the others. for more details, you can refer to this. That’s all the methods to unlock Android phones or tablets without losing data you can choose from. Maybe you have a question about something you read.